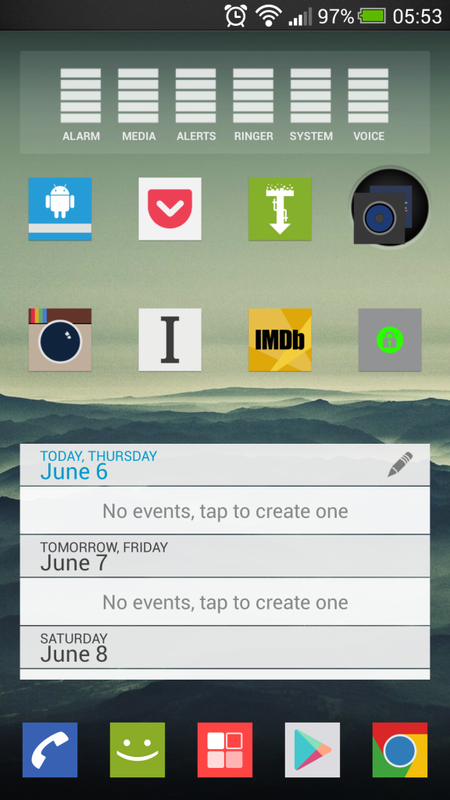 Calendar apps are a dime a dozen. However, most of them look and feel the same and all offer the same strengths and weaknesses. However, DigiCal has surprised me, by providing a great service. 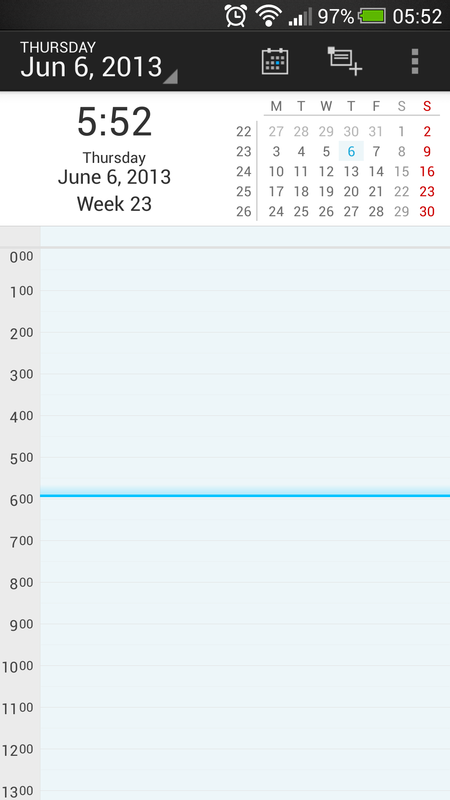 DigiCal is a Calendar app in perfect sync with Google Calendar. Unlike other apps, it’s actually put a lot of thought into providing an user-friendly experience. 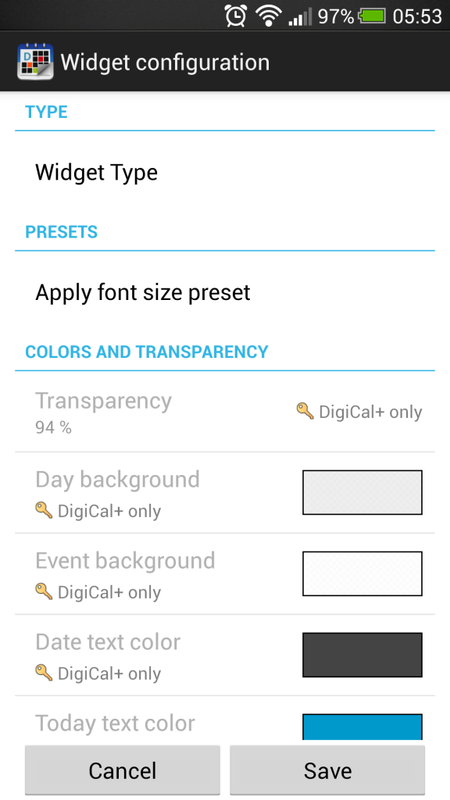 Its using the much liked holo interface, which makes it easier to manage, compared to other apps. Changing views is as easy as selecting day, week or month from a dropdown menu placed on the left-top corner. Theres also a nice little take-me-to-today button, which brings you to the current date, no matter where you are currently in the camera. Scheduling calendar events can be done in a matter of seconds. You can add title, event color, date & time, reminders with pop-up notifications, notes and set a privacy setting. I even found out, you can add location and the app will use GPS and Google Now to get you directions to the place (which traffic status, notifications,…). That is a great feature which isn’t seen a lot in other apps. Widgets are the main feature of DigiCal. You have a choice of up to 16 different sized widgets, fully configurable (even transparent layout) that makes it easier to manage your busy social life. The only competition to this app I can see, is the Google calendar app itself. Both are equal in their holo interface and intuitive settings. 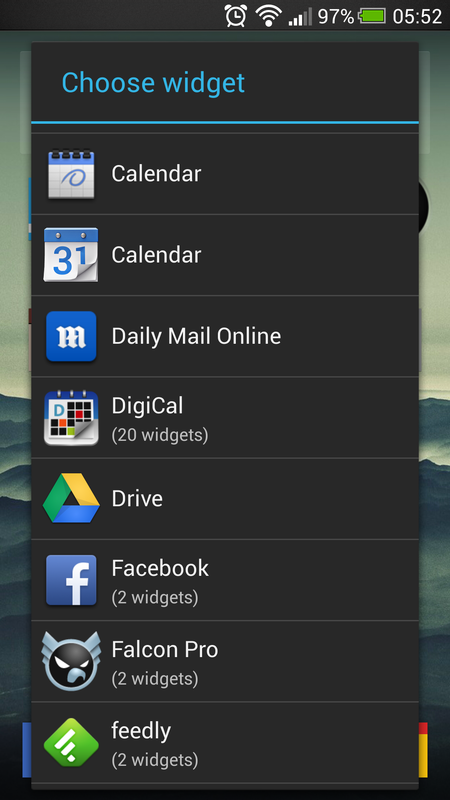 Yet DigiCal offers the widget system which runs rings around Google’s calendar app. This is a free app and highly recommended.